Someday, Lena hopes to be a world-famous detective. But in the meantime, she’s working on “The Case of the Mysterious Rabbi!” It’s a tricky one. The rabbi seems to be everywhere. With her loyal dog at her side, Lena investigates Rabbi Max as he teaches Torah, builds a sukkah, bakes some challah, and of course…slurps spaghetti! How can one person do so many different things in so many different places? Can Lena crack the case? "Young Lena, an aspiring detective, secretly observes the rabbi of her synagogue doing his numerous tasks and performing his varied responsibilities. As Lena and her dog assistant, Sandy, crouch behind a bush with dark glasses and a notepad, "the mysterious rabbi…seems to be everywhere." 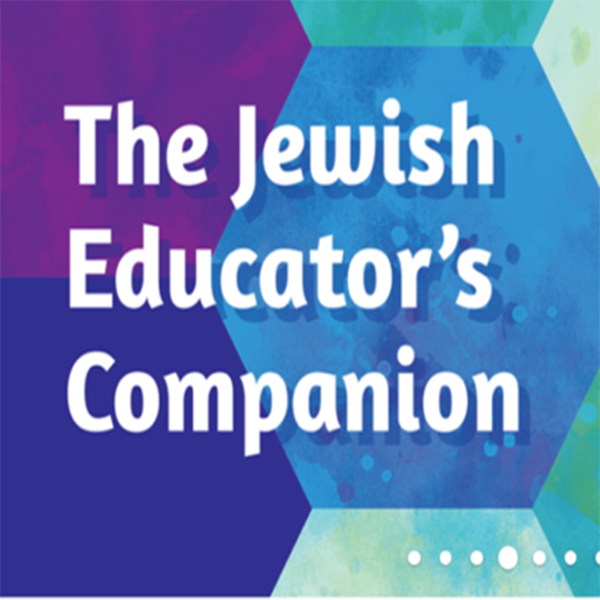 His many jobs include teaching, conducting ceremonies, celebrating holidays, providing comfort and advice, and participating in the overall life of his Jewish community. Though he may seem like a "superhero," Lena acknowledges the rabbi's peculiarities. He "slurps spaghetti," strews his floor with dirty socks, and even attends playtime tea parties (at which he looks "quite elegant"). Lena discovers a lot, declaring, "Rabbi Max is just one AWESOME PERSON"—but what endears him to her most is that, as his daughter, she can "slurp spaghetti right beside him" at the dinner table. Childlike cartoon drawings reflect a multigenerational suburban Jewish community; Rabbi Max, his daughter, and their family present white, but the broader congregation is racially diverse, and at least one member uses a wheelchair. An author's note includes four questions for discussion to extend the basic information presented through Lena's narration. Though not much of a challenge, Lena's detective work helps solve the mystery of a rabbi's professional life from a child's perspective." "Rabbi Max is a mensch! But wait- He also has secrets! It takes Lena, a smart girl detective, to reveal all. You’ll find out, too, after you read Leslie Kimmelman’s smart, funny book!" — Fran Manushkin, author of Latkes and Applesauce; Many Days, One Shabbat; and the popular Katie Woo books. "The Rabbi Slurps Spaghetti will entertain and inform children of all ages. Its story and illustrations both burst with humor and heart.